Q1: What opportunities do you provide your team to work together during the summer? Q2: Are you allowed to coach your athletes in the summer? 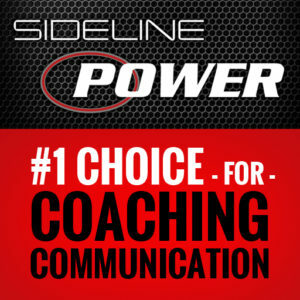 Q3: What role does 7on7 play with your program? Q4: How do you get your athletes to the weight room to work out together? Q5: What skills camps do you host during the summer and what age do you target? Q6: What is the most important activity you want your athletes doing each summer? 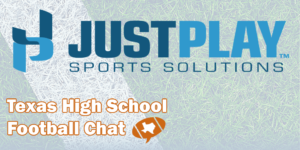 Q7: What message do you tell your athletes when they leave school for the summer to be prepared for the fall? 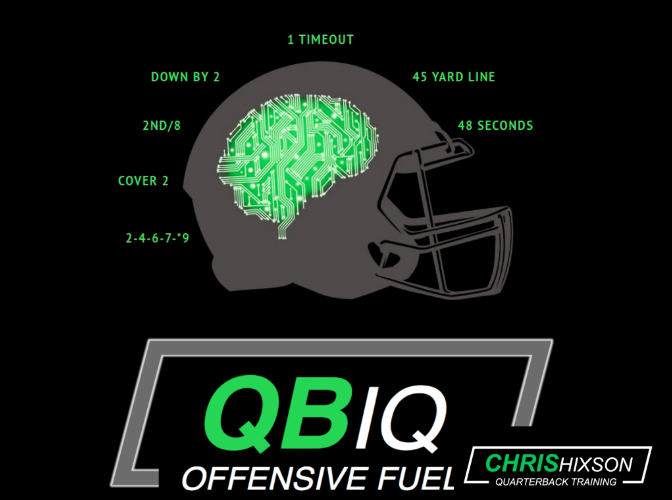 Q1: How do you balance offseason strength and speed acquisition with teaching football skills and scheme? Q2: How do you focus instruction in the spring without the end goal of winning a game? Q3: If you spend your athletic period focused on football, how do you encourage the athletes to lift? Q4: When you start phasing in football specific work, where do you want to be once you start Spring Ball?